What is this Language We Speak? I meant to say the Indian paintbrush flowers have taken over the roadsides. I am fascinated by words, especially English words. English is a conglomeration, picking up words from all over the world. I believe this is particularly true of American English, since the country itself is a hodgepodge of ethnicities. What we cannot borrow from another country, we invent. I’m thinking particularly of words like thingamabob, smog and television. As we came into the twenty-first century, everything seemed to escalate and zoom. (Isn’t zoom an invented word?) Suddenly, new words and meanings started popping up every week–words like Google and defrag and cyber and terabyte. Word meanings evolve also–grow is now something you can do with your business and cell is a synonym for mobile telephone. Gay has changed semantically from meaning happy and bright to referring to homosexuality; the original use has all but disappeared. This year I’ve not only been helping a first-grader learn to read but I’ve met a family from Afghanistan. Both of these contacts are learning English. Both ventures have made me more keenly aware of the difficulties that entails. Some things we say simply don’t make sense unless English is a person’s “first language” and they’ve been working with it a very long time. 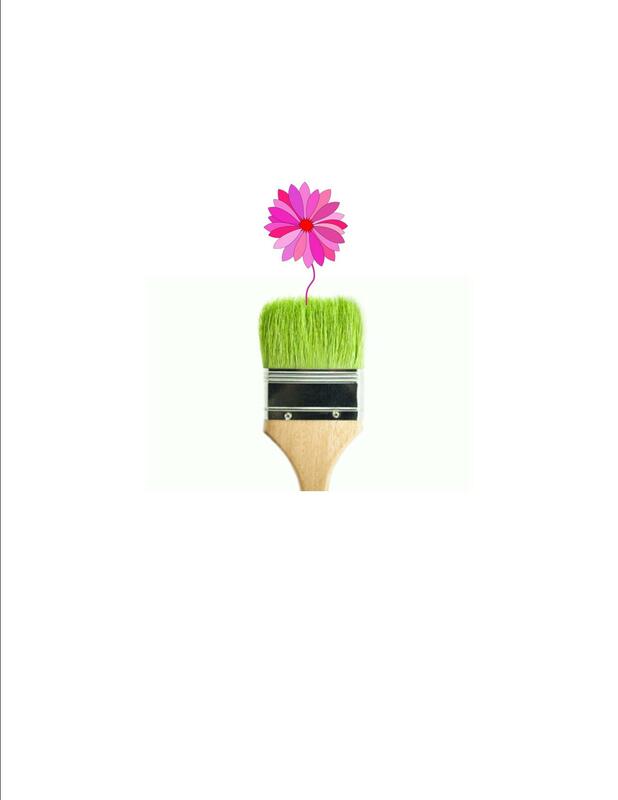 What I said: The paintbrushes are blooming? The other day I told my husband, “The bluebells are almost over but the paintbrushes are blooming.” I imagined the roadside fields of blue being taken over by orange flowers called “Indian Paintbrush” and I suppose he did too. Then I started laughing as I thought about what my Afghani friends might picture. I read the King James English in my Bible, so I am comfortable with old words, like assay, thwart, fortitude and gird. Not all my acquaintances are as familiar and I try to adjust my writing and my speech according to my readers or listeners. As a result, sometimes I feel as if I must speak more than one language! This entry was posted in Short Takes on Life and tagged English as a second language, ESL, etymology of words, Indian Paintbrush flower, language, semantics, thingamabob, word meanings. Bookmark the permalink. 6 Responses to What is this Language We Speak? Thingamajig and dumafloppy come to mind, yes the English language is one of the most difficult to teach, it is cra cra! Cra cra? You must be keeping up with the times! Thanks for your comment. Thanks for being such a faithful reader! Great to hear from you! I have not adjusted to – and refuse to accept – the “new American English”! I live overseas so I hear about the new words and expressions sometimes years after they came into fashion. You grow flowers, not businesses. You contact someone, not reach out. You work with someone, not partner. You have a problem, not an issue. You are not crazy busy, you are very busy. “Long story short” (cringe) should be “TO MAKE A long story stort.” To say something is “huge” is a waste of breathe because everyone says it about everything (or is that one out of style now?). “Awesome” is overused, meaningless, and maybe out of fashion now as a teenage catch-all cool word. My book collection consists only of English classics written in the 1700s, 1800s and a few in the early 1900s. Those books are clean, have good morals and ethics, excellent story lines, are very well written, and use proper English! I choose to live in a time warp! Call me old fashioned – I don’t care! The “old American English” was not broken so why “fix” it? Just my opinion. Thanks for listening! Thanks for the encouragement to write what is “clean…good morals and ethics.” I can only hope to follow through with the “very well written.” Your feedback is appreciated!